We have a FUN, Quick Giveaway for you where you could WIN a $50 Amazon Gift Card AND an original Beatrix Girls Doll of your choice! Happy Home and Family is excited to be sharing this giveaway with all of you. Who Are The Beatrix Girls? 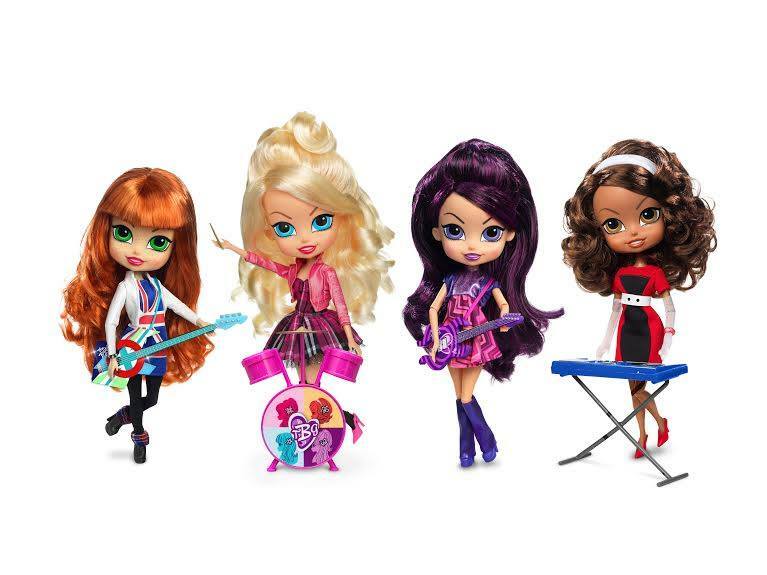 They’re musicians, they’re dolls, they’re role models for a new generation of empowered young girls. Sure, they’re adorable with great clothes and fabulous hair, but there’s so much more to them than that! The Beatrix Girls are an accomplished pop band with real music that girls are sure to adore. 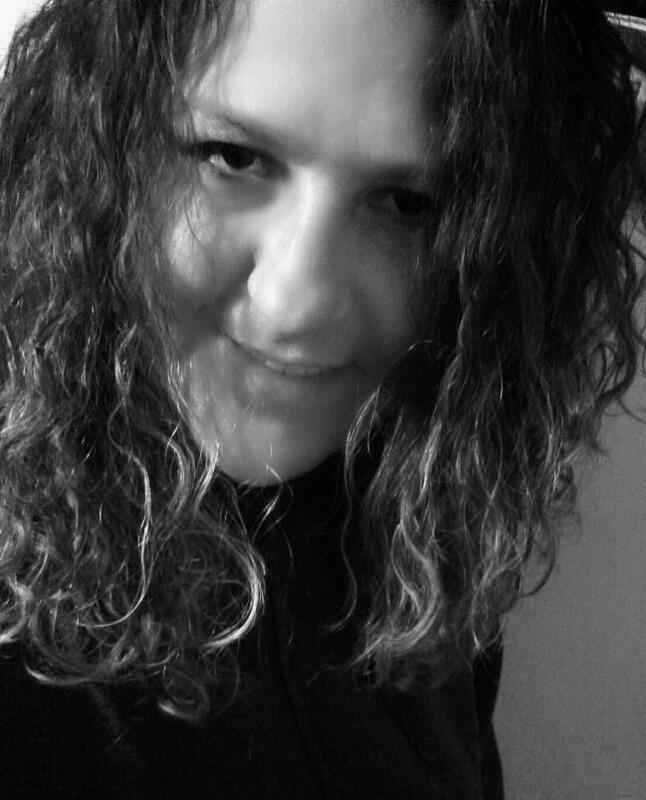 Each member of the band sings, plays a different instrument and even writes the songs. They’ve achieved the pop-star success that young girls dream of – and they’ve done it through talent, tenacity and old-fashioned hard work. Best of all, none of that success has gone to their heads. They’re young, they’re real and they’re spunky. Plus, The Beatrix Girls London Tour Collection will be available this Fall!! Step forward into rock n’ roll history with the American invasion of The Beatrix Girls London Tour Collection. Inspired by London Fashion of the 1960s, the same loveable “fab-four” dolls come dressed in groovy Mod inspired fashion, complete with patterns and the Union Jack British Flag. Each doll includes a doll-sized instrument with colors and designs of instruments harkening back to the 60’s London MOD scene. Entering is easy, all you have to do is RETWEET from the list provided and follow our participating bloggers for extra entries. PLUS, you can even come back daily to RETWEET and gain additional entries! Giveaway will run through Thursday, July 17 at 11:59 pm EST. 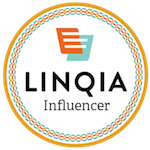 Enter via the Rafflecopter below… but one more thing! Are you a blogger attending Sweet Suite 2014 in NYC? Be the First! WIN a Guitar… at Sweet Suite 2014! Previewing at Sweet Suite on Thursday, July 17, The Beatrix Girls London Tour Collection is a Limited Edition and available in Fall 2014. Stop by The Beatrix Girls booth for a chance to WIN an exclusive Beatrix Girls “life-size” PEAVY Guitar valued at $500 along with many great giveaways – Beatrix CDs, posters and more! And brace yourself for NEW wave of British Webisodes and Music coming this Fall. 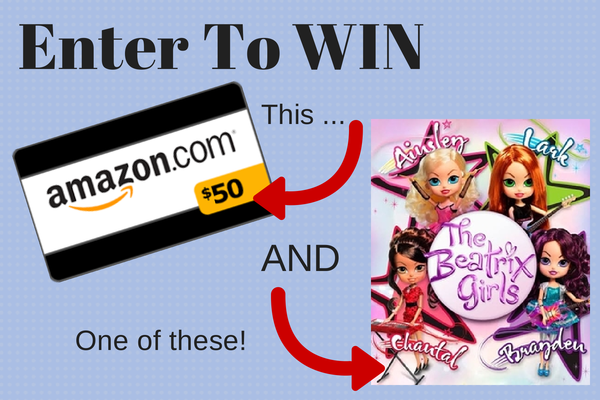 Enter HERE to WIN a $50 Amazon Gift Card AND an original Beatrix Girls Doll of your choice! Happy Home and Family is not responsible for prize shipment. Facebook nor any other social media site is responsible or held liable for this giveaway. They do not sponsor or endorse this giveaway.